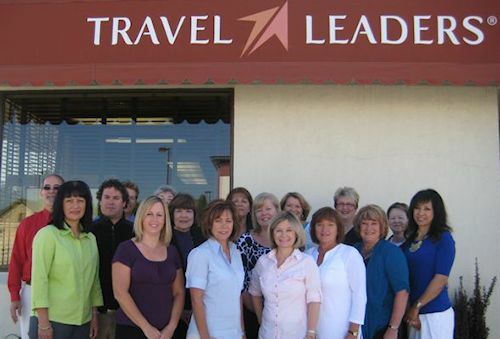 Full service Travel Agency featuring airline tickets, cruises, tour packages and more. Our dedicated travel agents will take the time to understand your unique travel interests and aspirations, until we ''get you.'' We then use our education, first-hand travel experience and relationships with airlines, car, hotel, resort, tour and cruise travel partners to make sure you enjoy an exceptional personalized travel experience that will create memories to last a lifetime. Our travel agents are experts who understand where you want to go, how to get you there and the priceless experiences you want to have. We get you and we get you there. Located on the corner of Pennsylvania Avenue and South Commerce Street at the west end of the Pennsylvania Avenue Bridge.